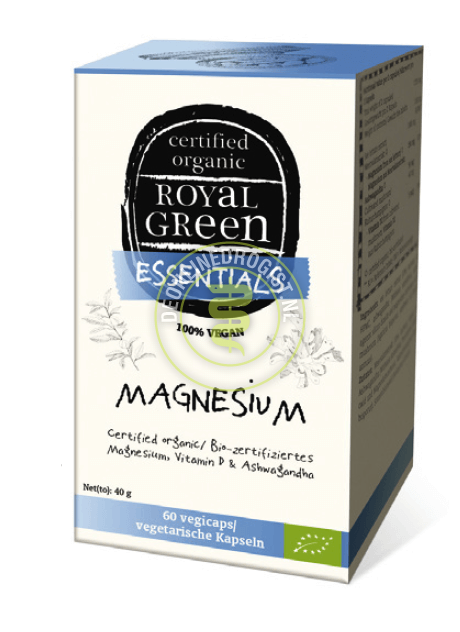 This supplement is the first product in the world to offer Magnesium, Vitamin D and Ashwagandha in certified organic form. This supplement is the first product in the world to offer Magnesium, Vitamin D and Ashwagandha in certified organic form. The certified organic magnesium comes from a special sea lettuce. 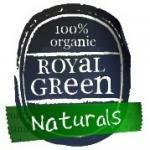 No Chemicals, No Preservatives, No Synthetic Sweeteners, No Flavour Enhancers, Naturally Gluten-Free, Certified Organic. Use the recommended daily limit. Keep in a cool, dry place, out of reach of young children.